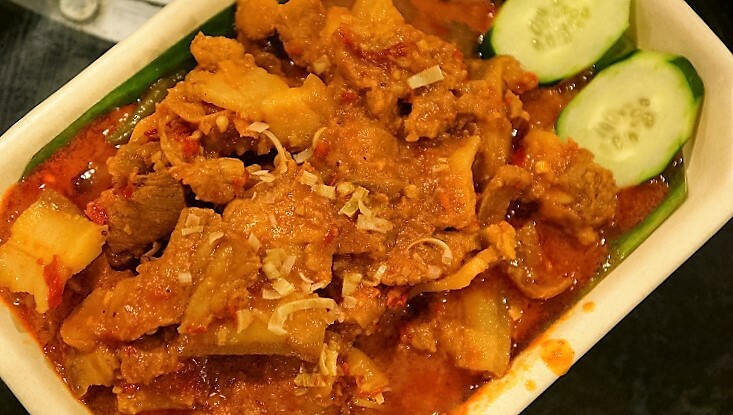 Peranakan cuisine always has a place in our hearts. We love the richness and powerfully flavoured dishes that is aromatic, tangy and spicy. The adoption of various distinct spices and meticulously preparation process and cooking techniques give rise to this unique cultural food. 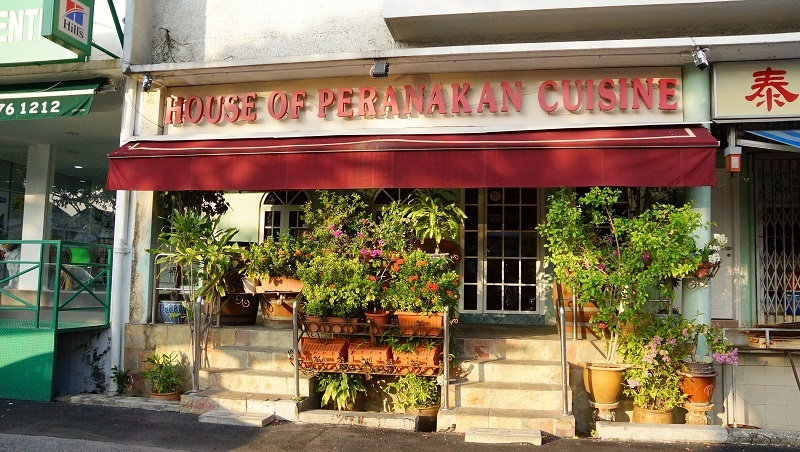 House of Peranakan Cuisine is one of the Peranakan restaurants under the House of Peranakan group of restaurants in Singapore. The branch at Frankel Ave exquisitely delineates the inherence of Peranakan culture with the earthy feel and inviting atmosphere. An ideal place for a communal meal. Perhaps one of the most important representations of Nonya cuisine, the chicken is cooked with nuts from the Kepayang tree. The highly poisonous nuts if not treated carefully can cause one to suffer the same fatal fate similar to the puffy fish eaten by the Japanese. The Ayam Buah Keluak was cooked with chicken in rich curry. The kernels was removed, blended with minced pork and stuffed it back to the shell. Unfortunately, by doing so, it killed the natural aromatic flavour of the Buah Keluak, a big discount to the overall flavour. Really good Ayam Buah Keluak will blend the kernels with the curry to lift up the overall flavour, sad to say that we could not taste the fragrance of the black kernels in the curry as well. There is the taste of belachan chilli with chinchalok buried under the sourness of assam. This is one of the signatures here but the strong gamey smell from the pork belly was a big setback. The pork belly was not tender which was another letdown compared to the slices of lean meat in the same dish. 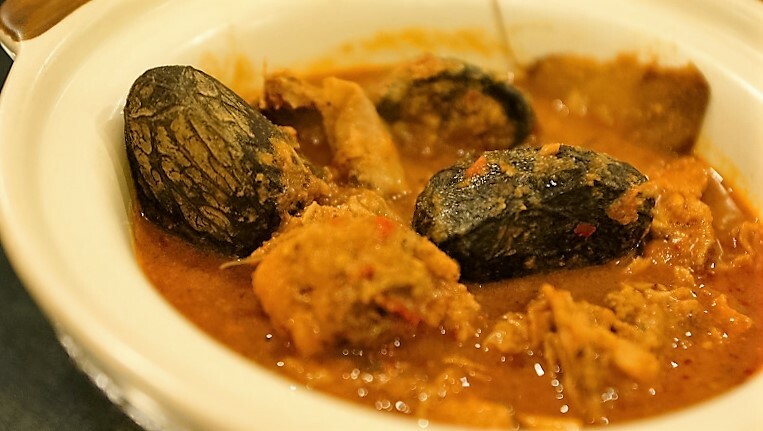 Voted one of the best curry fish head by CNN, we cannot discredit this dish for its savouring and exquisite flavours. 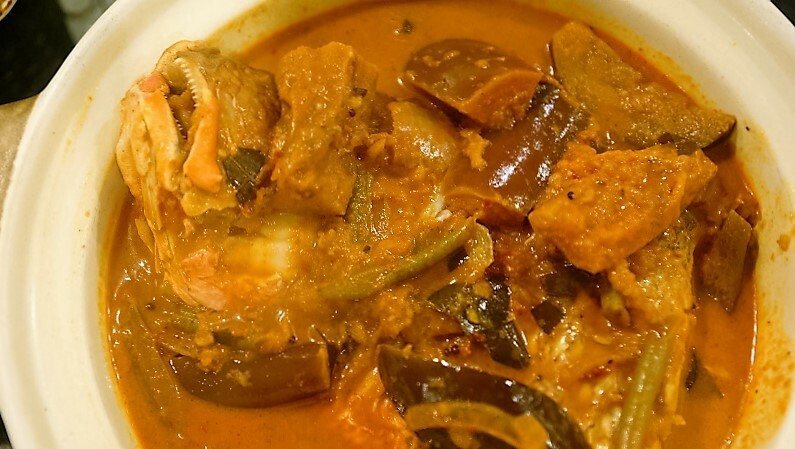 Fish head was fresh and cooked to the right doneness, the potently rich spicy curry was wholesome and delicious. 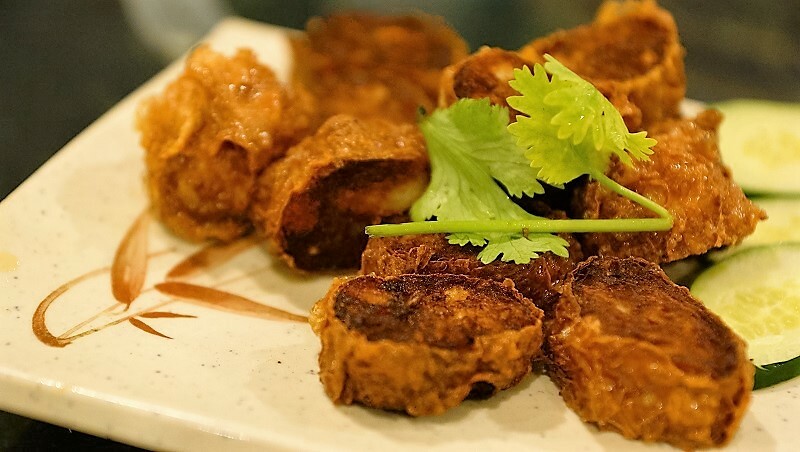 Though the Ngoh Hiang was a little charred during the deep-frying, we have to acknowledge House of Peranakan Cuisine serves one of the best Ngoh Hiang around. You can fully appreciate the bold and subtle flavour of the ingredients blended impeccably well with the meat. Highly recommended dish to order. 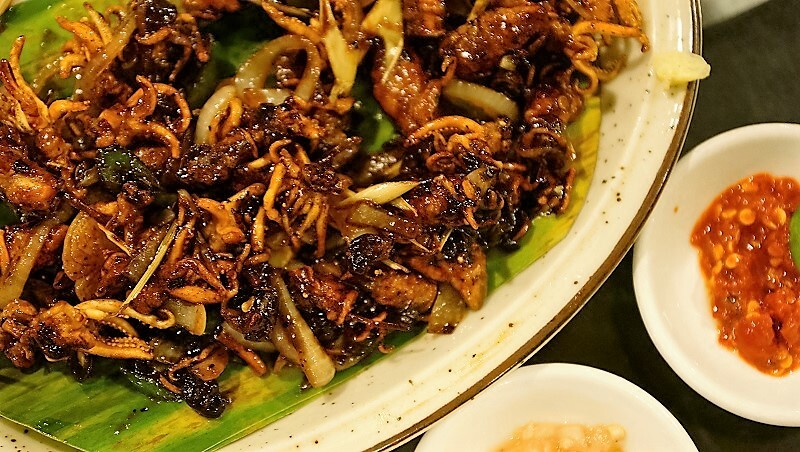 Crispy baby squid stir fried in a full flavoured sauce of assam (tamarind), green chili, big onions and spices. The crispy squid tasted slightly different from the deep fried squid from the Chinese restaurant or Zi char stalls, the assam infused another dimension into the dish and made it surprisingly sumptuous dish. 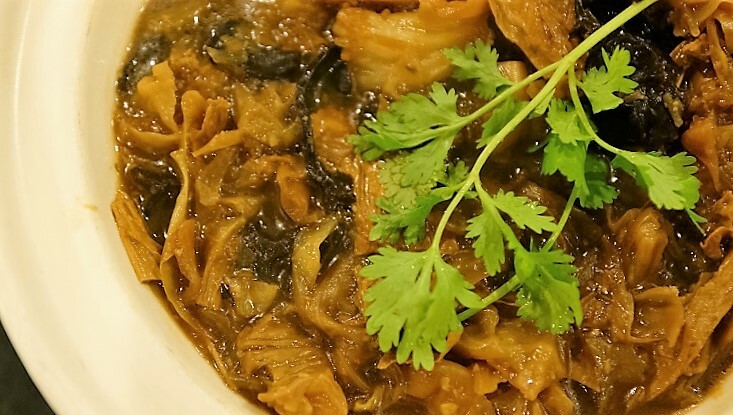 The pot of Nonya chap chye was cooked for a long time to ensure the cabbage and all the ingredients were completely softened, It was all at once tangy and savoury with all the essences fully absorbed by the veggies, another good dish worth to try. 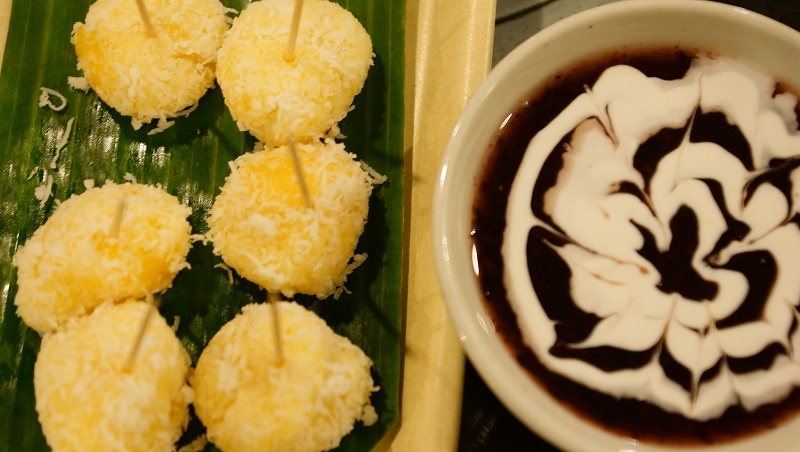 The desserts are sublime here and you should at least try the following two signature dishes. 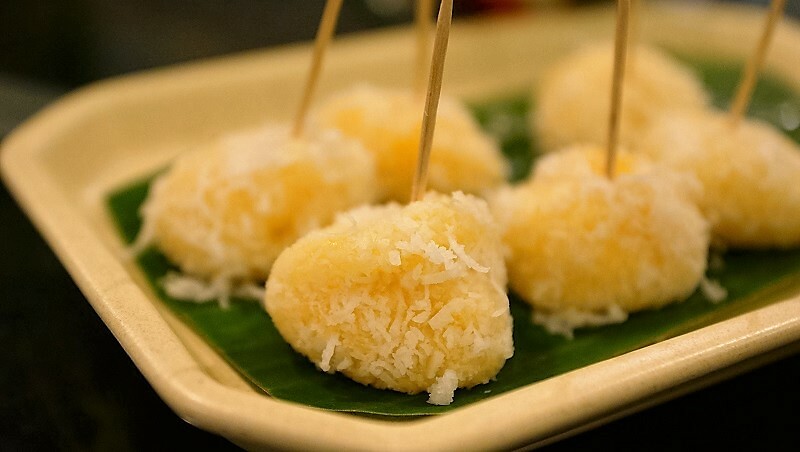 The texture was soft and the stick was not able to lift up the steamed tapioca ball. The tapioca was perfectly done and disintegrated itself when in the mouth. 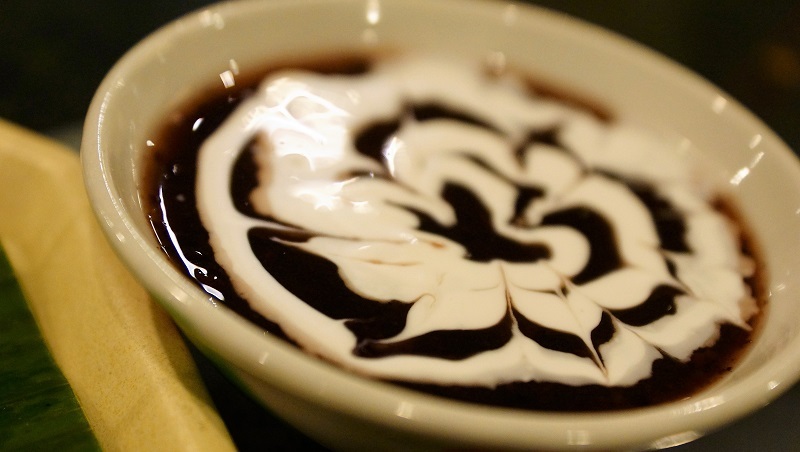 A fairly common dessert but what makes the Putot Hitam stands out here is the fragrance. The essence of black glutinous rice was fully uncovered and every spoon was utterly delicious. 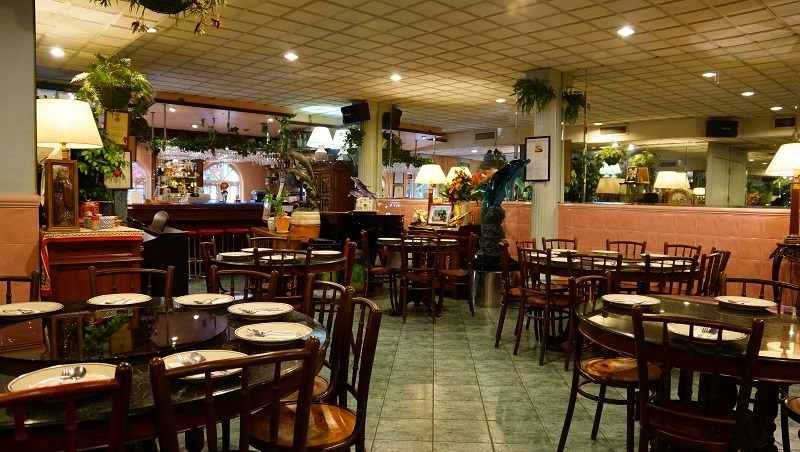 Maybe there are some duds with one or two dishes, but House of Peranakan Cuisine has the ability to maintain the authenticity of the Peranakan distinct spices and cooking techniques. Highly recommended dishes are curry fish head, chap chye, Nonya Ngoh Hiang Roll and the desserts.